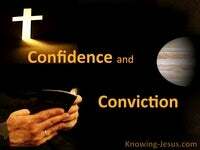 What Does 1 Corinthians 15:2 Mean? 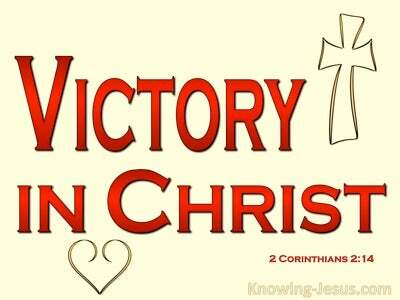 Paul is clarifying the gospel of Christ to the brethren in the Corinthian Church and in so doing is giving the most comprehensive statement of the good news that our salvation is secured by believing on the death, burial and resurrection of the Lord Jesus Christ. There is nothing that needs to be added to Christ's finished work on the cross, and there is nothing that we can do to make our salvation more secure than it already is - for in Christ we are saved as a free gift of grace, by believing: Christ died for our sins, was buried and rose again the third day. 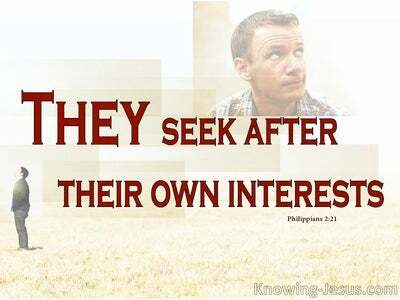 Paul is here reminding these brothers and sisters in Christ of the good news of salvation, which he had already preached to them. And having heard, received and believed this truth, we find that these Christians were holding fast to this good news in their hearts. And Paul reminded this group of believers that this same gospel,is the only gospel by which we are saved. But Paul knew that these Christians were being influenced by the pagan belief that there is no resurrection from the dead. Paul knew that some of those in the Corinthians Church only believed a partial gospel. He knew that some had been influenced by this unbiblical denial of the resurrection - and although they believed in the historical record of Christ and even in His crucifixion - they were not convinced of His glorious resurrection. 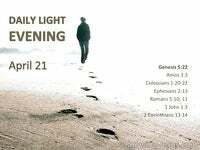 But Paul also knew that without the resurrection our faith is in vain. Without believing in both the crucifixion AND the resurrection, there is no salvation in Christ and Paul realised that there were some in the Corinthian church who were professing to be believers, but who did not believe in the entirety of the gospel, which he himself had outlined - that Christ died for our sins, was buried and was RAISED the third day. And so he delivered a challenge to everyone in Corinth to examine their salvation - to examine what they believed about the Lord Jesus - and that same challenge needs to be extended to all who profess to be saved in this age and generation. Paul is saying that you are saved... if you have believed every aspect of the gospel of grace that he himself taught - which included the death, burial and resurrection of the Lord Jesus Christ. And Paul went on to remind them (and us), that if we do not believe in every aspect (of Christ's death, burial and resurrection) then we have believed in vain. 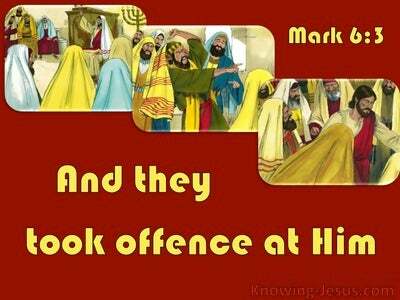 And so Paul clearly states:- now brothers, I want to clarify for you the gospel that I proclaimed to you. 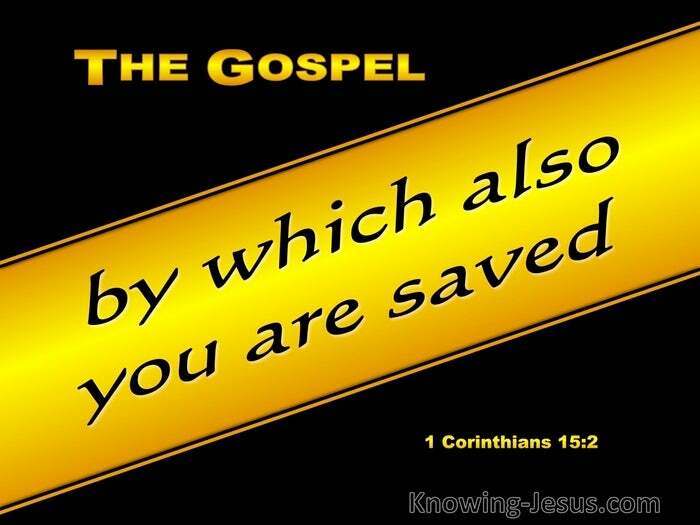 You received it and you have taken your stand on it and it is the gospel by which also you are saved. 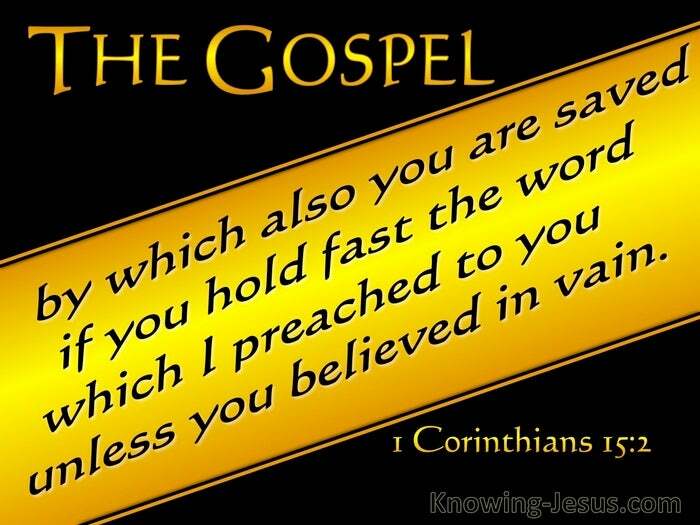 And then he continued ... it is the gospel by which we're saved.. if you hold fast the WORD which I preached to you, unless you believed in vain, (i.e. unless you only believed in a partial gospel, or a different gospel - or an incomplete truth. 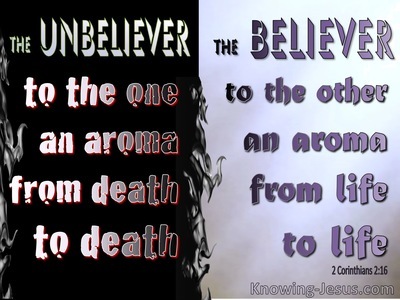 To believe in vain is not to believe in all aspects of the gospel of grace, which Paul taught) - that Christ died for our sins according to the Scriptures, and that He was buried, and that He was raised on the third day according to the Scriptures. Praise God that we are saved by grace through faith in Christ, and may we share this truth with others. Heavenly Father, thank You for Your word of truth. Thank You that You sent the Lord Jesus to die on the cross to pay the price for my sins and that He rose again the third day, according to the scriptures and that His resurrected life has been imparted to me. Thank You that just as my old sin nature is identified with His death so my new life in Christ is identified with His resurrection and that in Him I have life everlasting. Thank You in Jesus name AMEN.